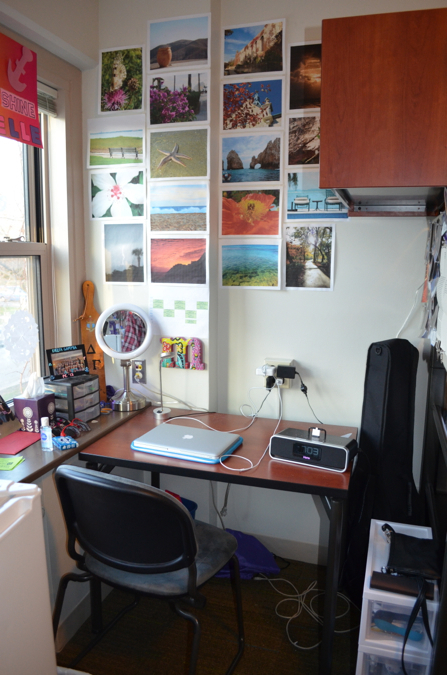 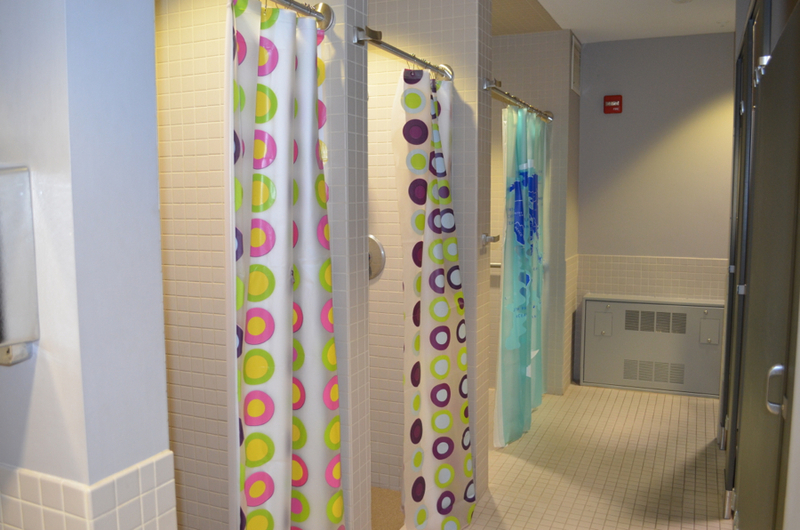 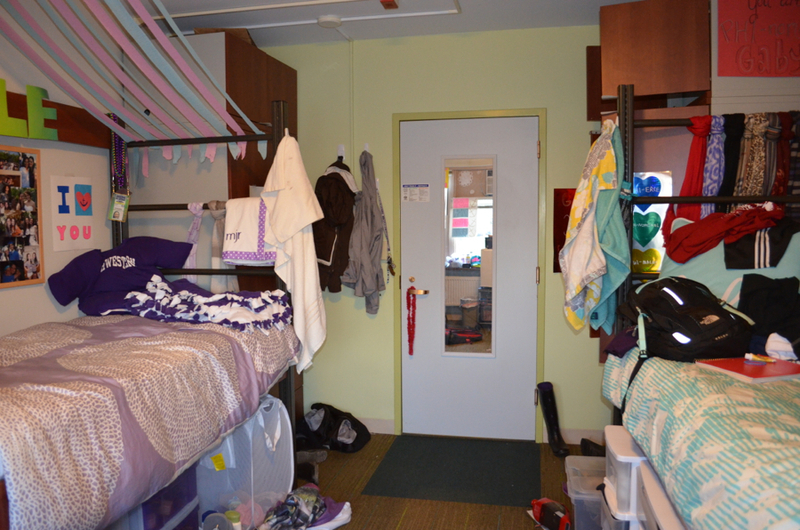 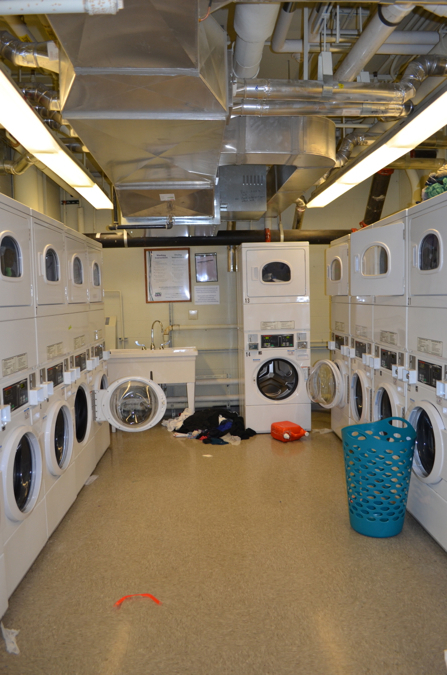 Elder is the only all-freshman dorm on campus and is known for its extremely social atmosphere. 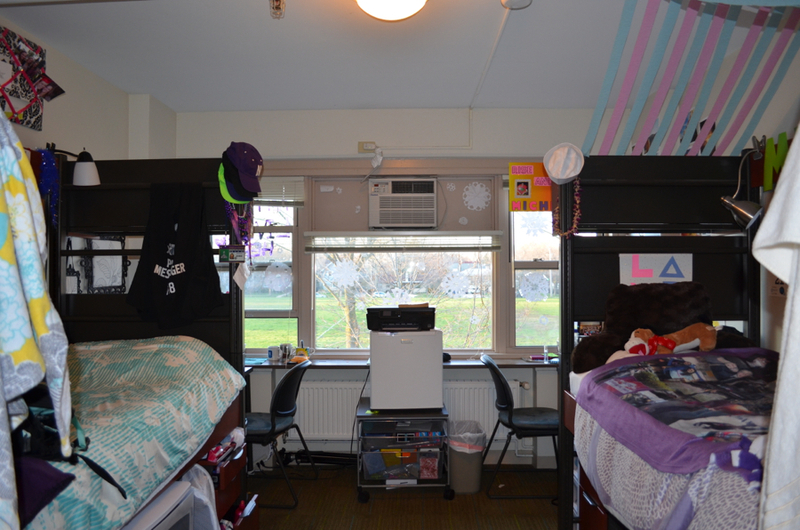 Since it’s a very large dorm, there’s always something fun going on. 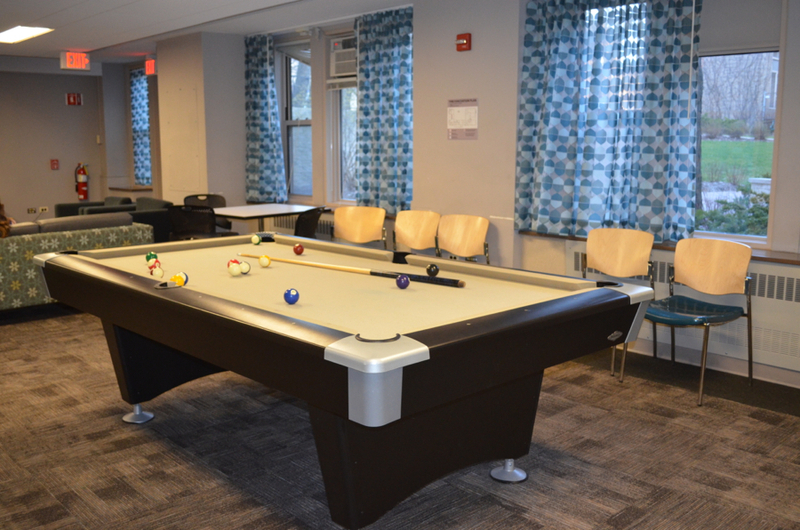 With weekly get-togethers for cider and donuts, and frequent “Elder Munchies,” there are many opportunities to bond with fellow residents. 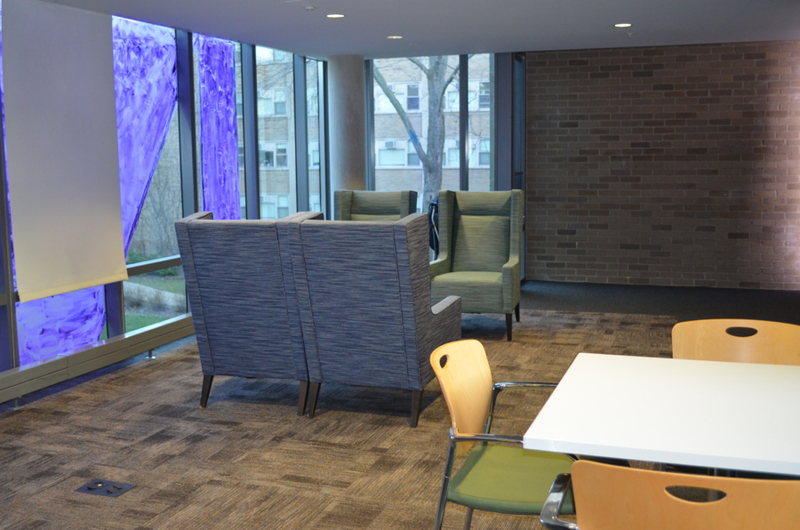 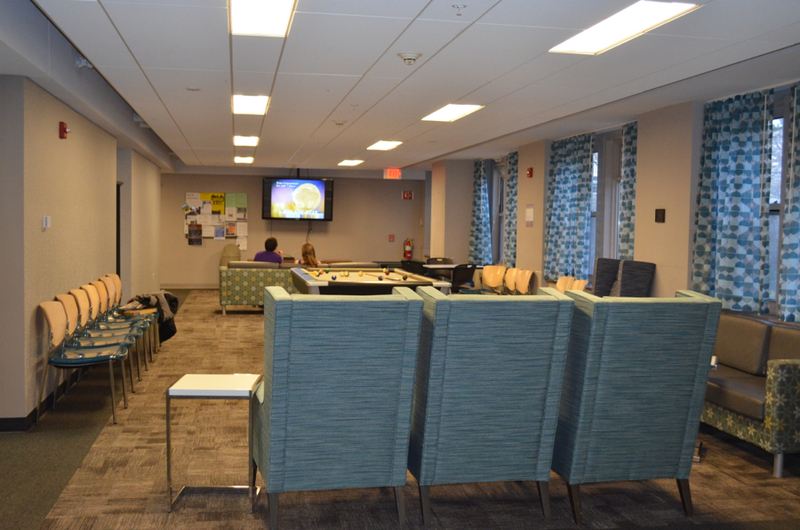 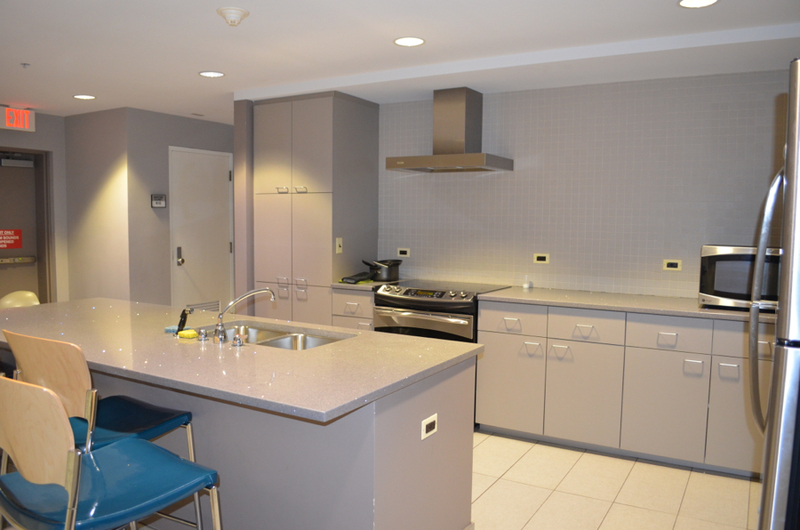 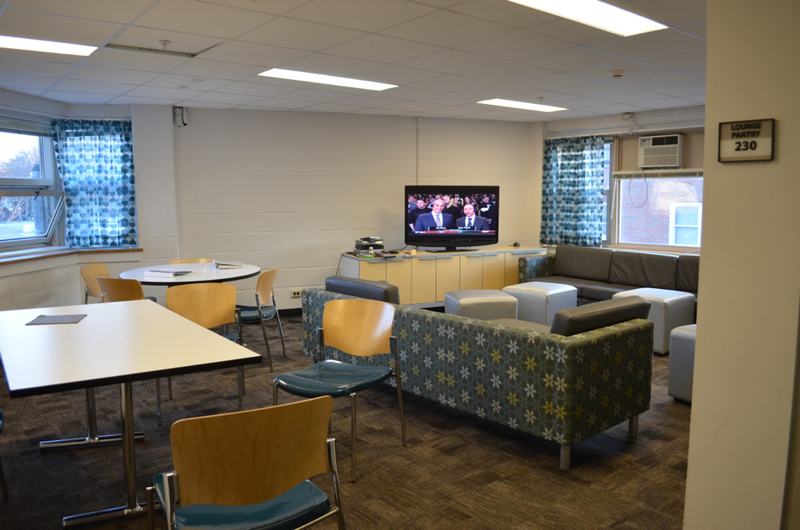 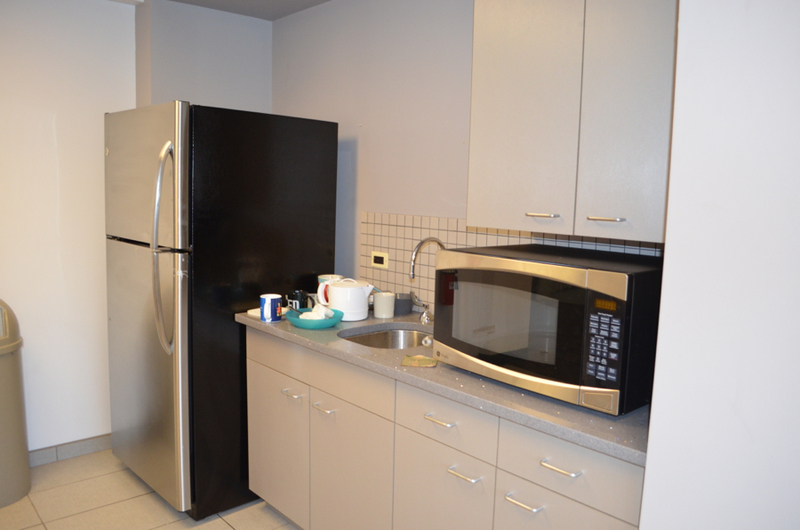 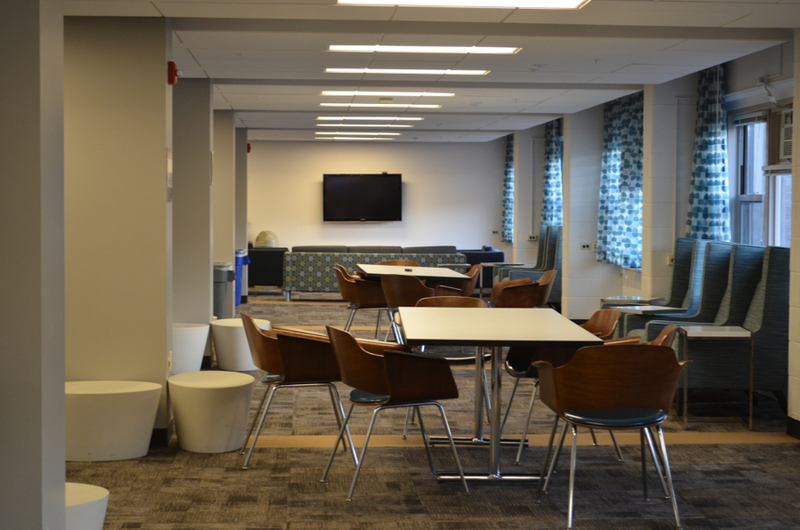 The dining hall and study room downstairs are great additions and resources for the residents.